We manufacture the best Brass Powder for the industry. Used in the manufacture of glass, titanium and gold polishing, etc., our electro refined Brass Powder is well appreciated in the market. Our Brass Powder is available in a spectrum of particle sizes. In order to meet various demands of our esteemed clients, we are engaged in providing an optimum quality array of Brass Powder. 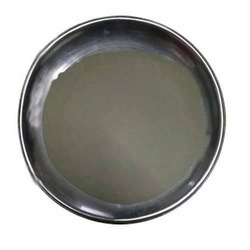 We offer best Brass Powder for the industry.Used in the manufacture of glass, titanium and gold polishing, etc., our electro refined Brass Powder is well appreciated in the market. 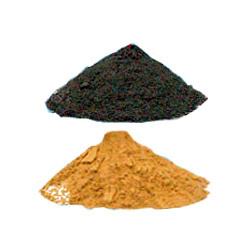 Our Brass Powder is available in a spectrum of particle sizes. Used In: Cold cast resin casting to create real metal finishes. Description of the material and main chemical components: Use of this powder permits a much simpler handling compared to pure Phosphorus. Ingredients: Gomaya Bhasma from pure Indian Cows. We are offering an amazing range of premium quality Brass Shining Powder to our clients. - Perfectly single phase solid solutions of Brass powders are manufactured from Copper and Zinc by method similar to bronze powders.